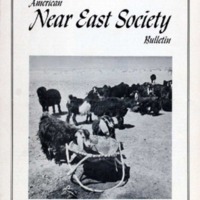 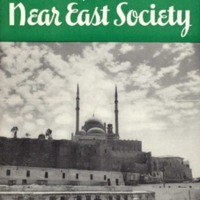 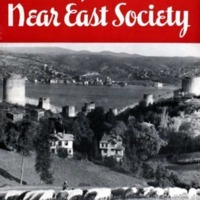 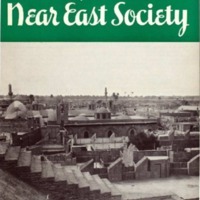 Description: Periodical published by the Near East Society to provide information about the Middle East to the American public, covering culture, history, and contemporary affairs, illustrated with b/w photos. 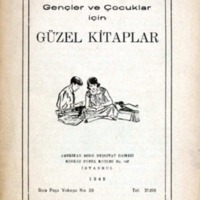 Description: Turkish translation of a brochure giving advice to soldiers and sailors about handling their sexual instincts, approved by the War Department Commission on Training Camp Activities, Social Hygiene Division. 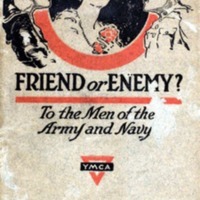 Description: Advice for soldiers and sailors about handling their sexual instincts, approved by the War Department Commission on Training Camp Activities, Social Hygiene Division. 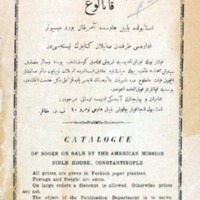 Description: Catalogue and price list of publications available at the Bible House, Constantinople. 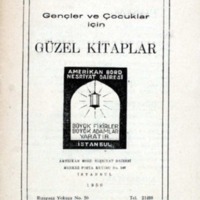 Description: Catalogue and price list of children's books published by the American Board's publication department, Istanbul, Turkey. 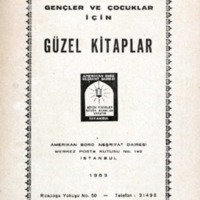 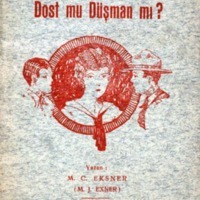 Description: Catalogue of children's books published by the American Board's publication department, Istanbul, Turkey.